Chimera x Yimmy! 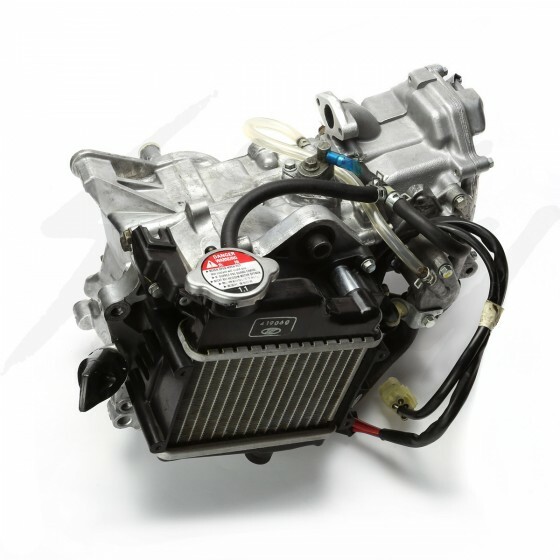 Big Bore Honda GET crate engine, currently the highest displacement bore kit available for the GET engines. Be able to have throttle control! No more wide open throttle (WOT) at all times when you don't need to! Core exchange is optional. 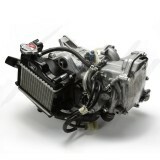 If a CLEAN, usable core Honda GET engine is returned, we will credit you back $100. The engine must be cleaned prior to shipping. Chimera 66cc Honda GET big bore crate engine, built by Yimmy. 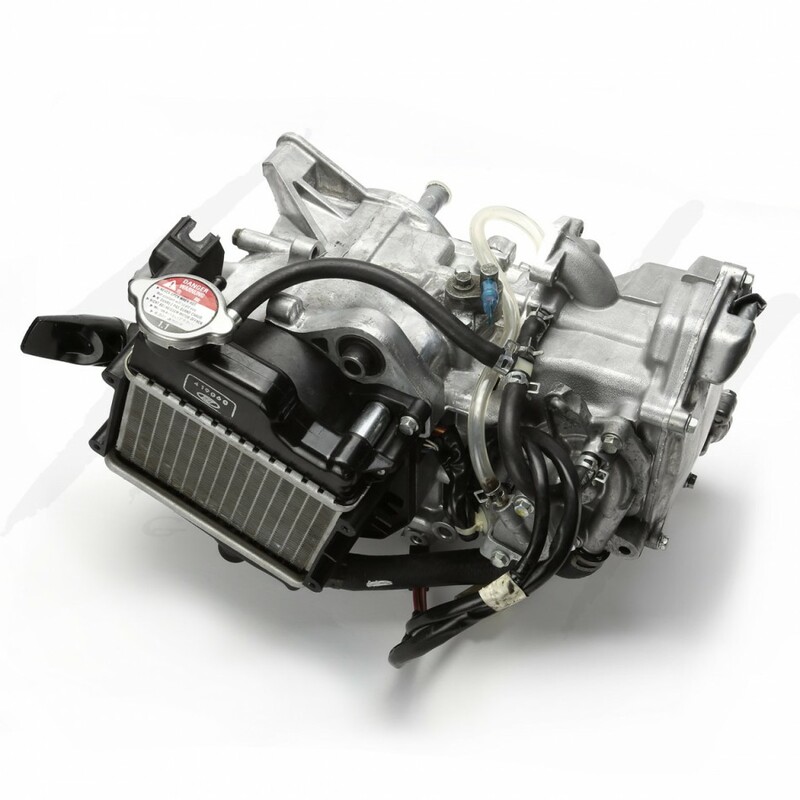 After 3 years of endless R&D through the Yimmy built 66cc engines, it's ready for the Honda Ruckus, Honda Metropolitan, and Honda Dio community! Each engine is built by Yimmy himself in California. 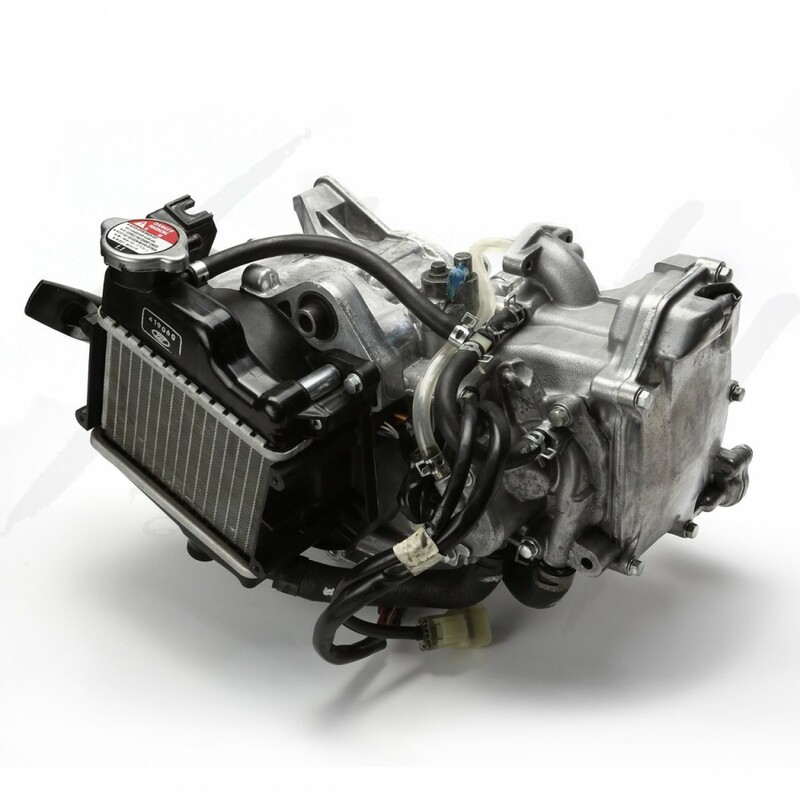 Specifications: Ported & polished intake and exhaust ports to increase air flow (flow bench tested), Yimmy specification piston and sleeve kit, and much more! 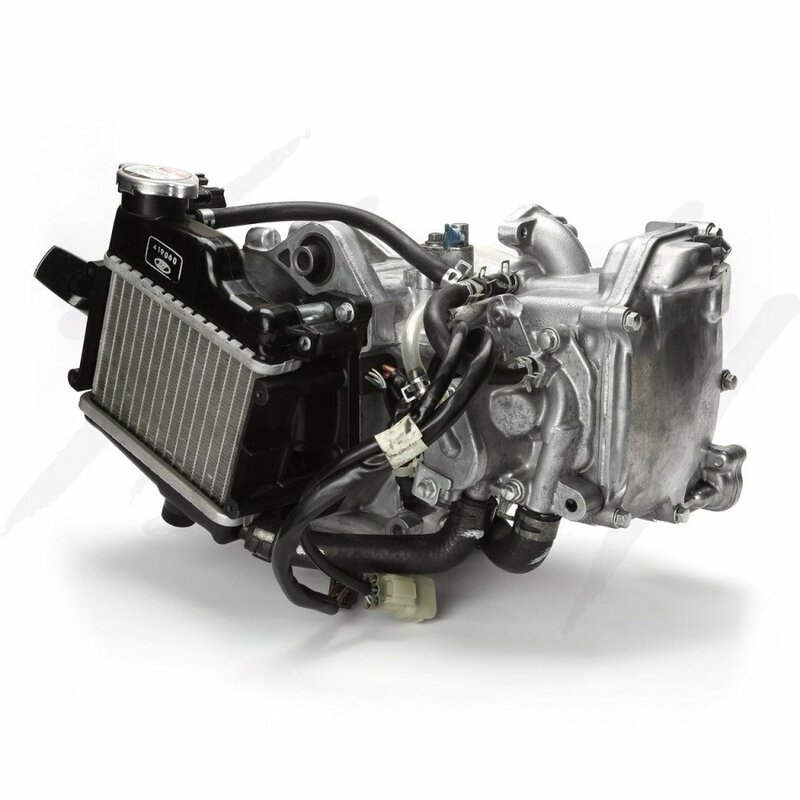 Each engine is numbered and tagged with notes and specs for easy future servicing. Engine build and special work by Yimmy! NOTE: Chimera x Yimmy! 66.6cc GET engines are intended for high performance or racing application. Fine tuning is highly recommended to achieve the best performance and results. From years of testing and R&D the Chimera x Yimmy! 66.6cc engine, results have shown very low oil consumption volume. The oil consumption rate is close to stock. There are no overheating or head gasket issues. 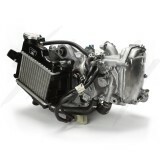 For core engines, only the engine is needed to be shipped back. 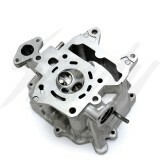 Remove your carburetor, swing arm, and any aftermarket parts you have on your original 49cc GET engine, i.e. 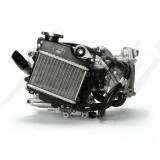 radiator cover, aftermarket oil dipsticks, NGK coil and wire, etc. Inventory Note: Chimera X Yimmy! Big Bore engine are personally built by Yimmy himself during his spare time. 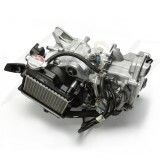 If there are engines that are on the shelf, it will be shipped out within 2-3 days. If a fresh built is needed, please allow 2-3 week.